Currently we have three products in the market. 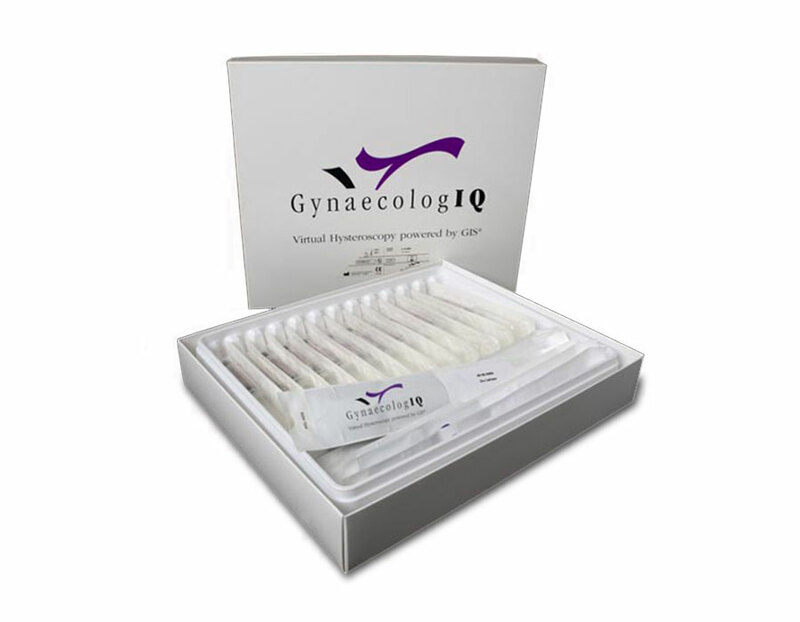 GIS®-kit and ExEm® Foam Kit are both gynecological products of which ExEm® Foam has developed itself into a dominant player in the fertility market place. Recently we introduced BasIq-4® Surgical Knife, enabling a Sharp, Safe, Simple and Superior Episiotomy. Two products are currently under development, both in angioplasty. 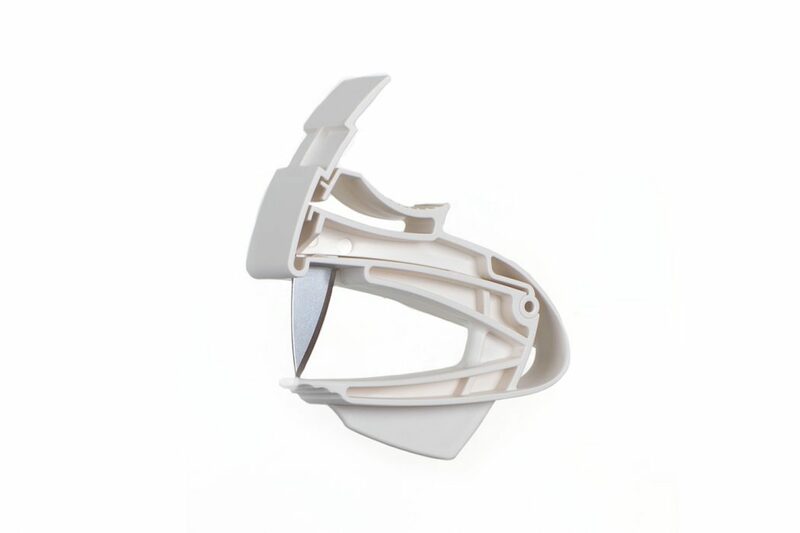 Earlier we developed EZ-Blocker™, which has been sold to a Medical Device company. 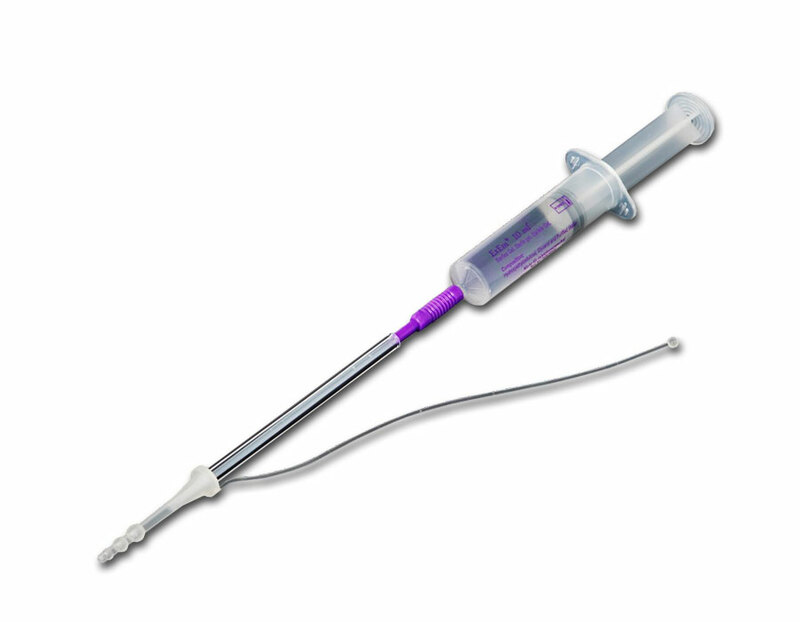 For inquiries and/or availability of our catheter with special designed cervical applicator, we kindly refer you to your local distributor. ❗️The products on this page are not available or approved for use in the USA, neither is the content on this page applicable to the USA. Based on their former invention GIS®, Dr Emanuel and Exalto took their quest a step further. Easy recognition of tubal patency as well as correct placement of sterilization devices utilizing a new technique; gel foam! Available in 50+ countries world wide. When it is decided to perform an Episiotomy, out of all options, we offer you the best available, ever.. BasIQ-4® Surgical Knife enabling a Sharp, Safe, Simple and Superior Episiotomy. BasIQ-4® Surgical knife, is introduced at the IUGA Congres, June 2018 and available now. Gel Instillation Sonography; GIS®was invented here, to improve the images of the uterine cavity in a non invasive way. Even 3D images can be obtained. Because the images are so good we call it Virtual Hysteroscopy. Available in certain regions only.